Following lucrative bookings at Fabric London and BPM Festival Mexico, Weiss has confirmed over one hundred shows through 2019, including Creamfields, Electric Zoo and key showcases in Ibiza, Miami Music Week, ADE and of course, The Yacht Week Croatia. Weiss is most innovative when he’s untethered from the conventions and trends of Dance Music production. Although he embodies the spirit of classic House Music forms like old school Jackin and 90’s era Chicago House, his underlying philosophy is quite simple - construct a beat that taps into the primal and speaks to the universal love of dance shared around the world. Growing up in the UK, Weiss accumulated a diverse range of musical tastes and influences, from Metallica to Motown and Phil Collins to Disco. An apprentice to Massive Attack’s Musical Engineer James Day early in his career, Weiss was able to draw from that deep well of inspiration and expert technical training to produce what would become a trove of instantly recognizable classics and unique, chunky, club rollers. Weiss’ initial success as a producer was immediate and profound. His hit single “My Sister”, released in 2013, hit the top of the Beatport Charts and stayed there for four months. Assisted by a generous amount of support from BBC Radio 1, his sounds caught the attention of industry heavyweights like Annie Mac, Groove Armada, Green Velvet, Loco Dice, and Kenny Dope. After several years of successive hit radio singles like his 2016 “You’re Sunshine”, which premiered on Danny Howard’s BBC Radio 1 show and netted a spot at the top of the Beatport charts, Weiss’ profile continued to expand. It wasn’t long before his musical contributions and electrifying performances began to transform the modern House Music landscape. 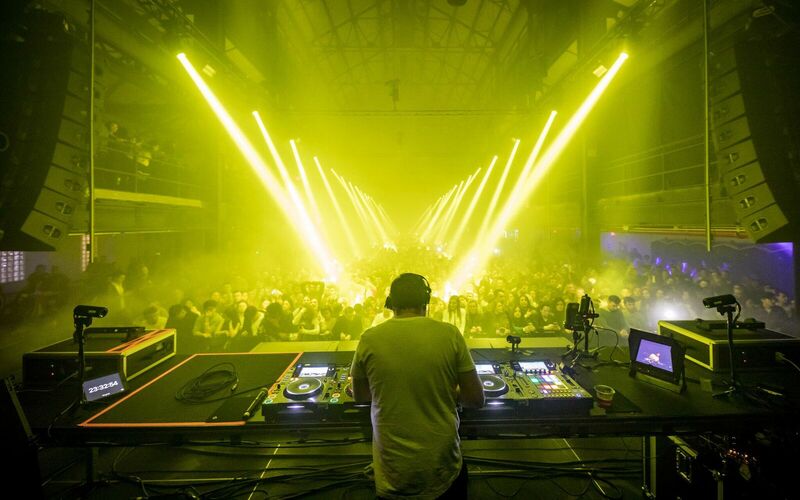 Overwhelming support poured in from artists including Gorgon City, Eats Everything, Jax Jones, Duke Dumont, MK and Claude Vonstroke, and through a wildly successful career punctuated by remixes for Kylie Minogue, Robyn, Calvin Harris and Claptone, Weiss has found himself amongst House Music’s elite sharing stages with legends including Todd Terry, Armand Van Helden and Pete Tong. His 2018 single “Feel My Needs”, netted an immense amount of critical acclaim, earned the #1 spot on 5 international music charts, as well as a spot on the Radio 1 A-List and was voted DJ Magazine’s “Best of British Winner” for best single of 2018. Catch him playing at our Circle Raft party during Week 26. Want a sneak peek of what to expect? Check out his Spotify to get a taste. 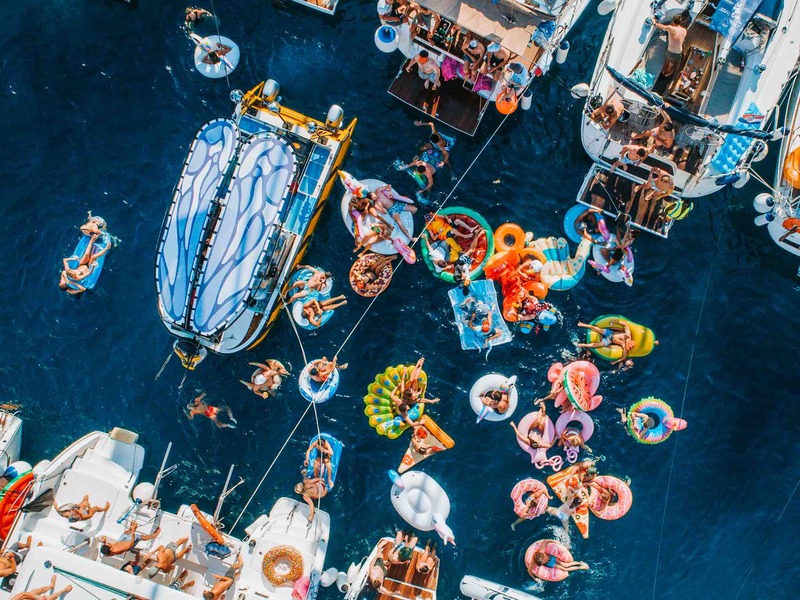 Hit the dance floor this summer with Weiss in Croatia.